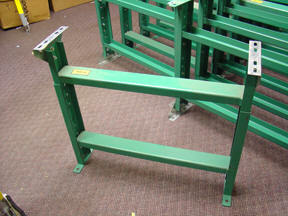 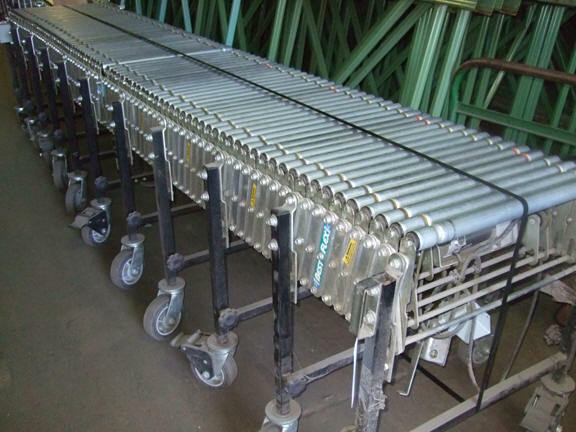 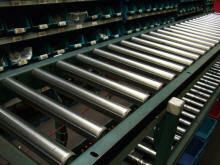 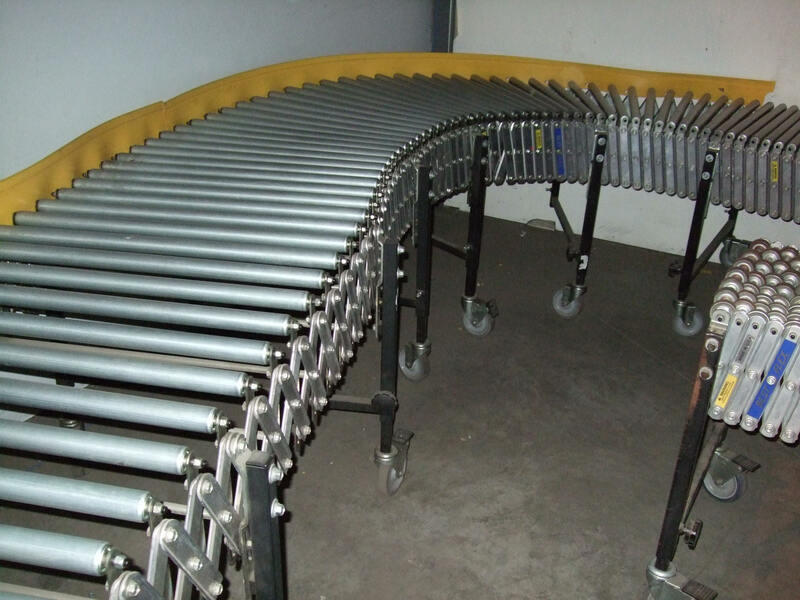 We stock thousands of feet of new and used heavy duty roller conveyor and flex conveyor. In addition to roller conveyor we also stock Spantrack and skate wheel conveyor. 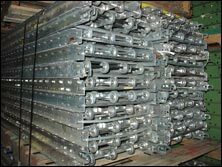 Our inventory changes daily, for accurate up to the minute stock please call us at: 1-800-826-5326 or email us at: sales@aasurplusinc.com.